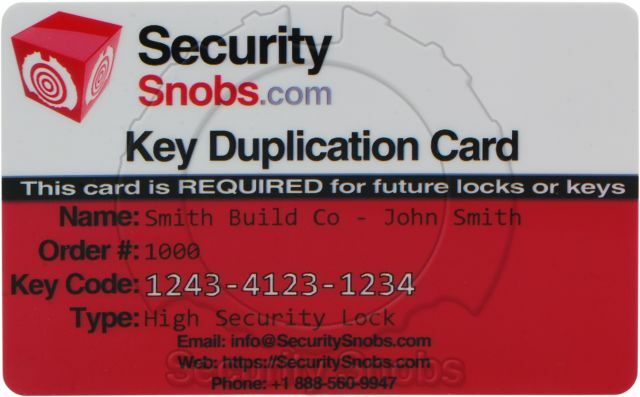 If you have previously ordered an MCS lock, or ordering a new MCS lock from us you can order additional keys using this product. This also allows you to customize the look of your EVVA keys. Please note you cannot have colored dot and plastic key head. Please note that plastic key heads and key dots cannot be added to existing keys, only to new keys. If you are ordering keys for a previous order you will be contacted after you submit your order to get the keying information. 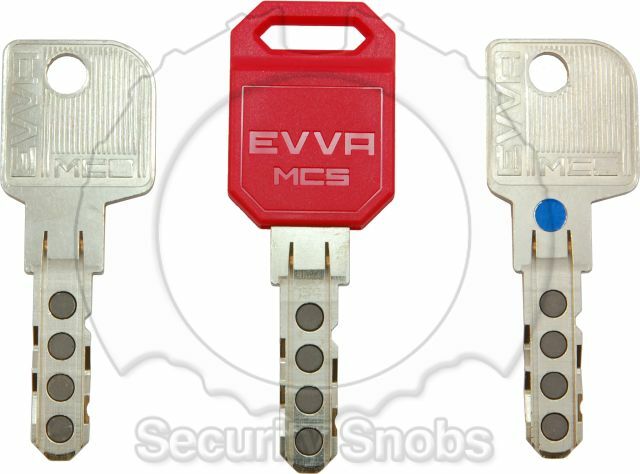 EVVA MCS Cut Key was successfuly added to your shopping cart. You can browse for more products or proceed to checkout.